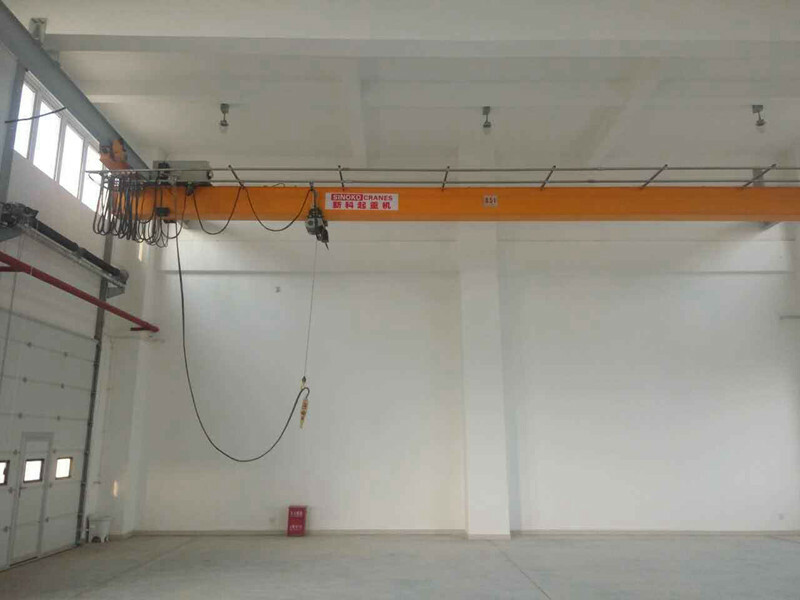 The European monorail wire rope hoist crane is composed of lifting mechanism (wire rope electric hoist and other structures), main beam, end beam, and electronic control system. 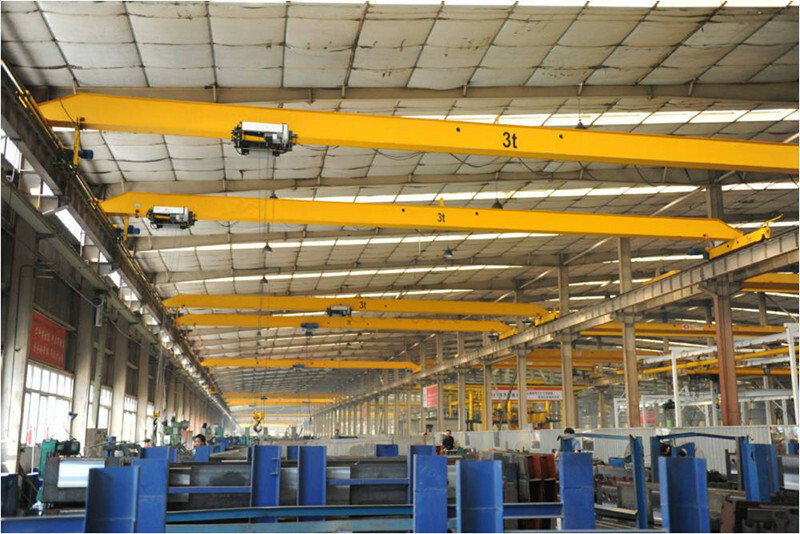 Single-track wire rope electric hoist has the characteristics of low height, small size, light weight, small wheel pressure and humanity. 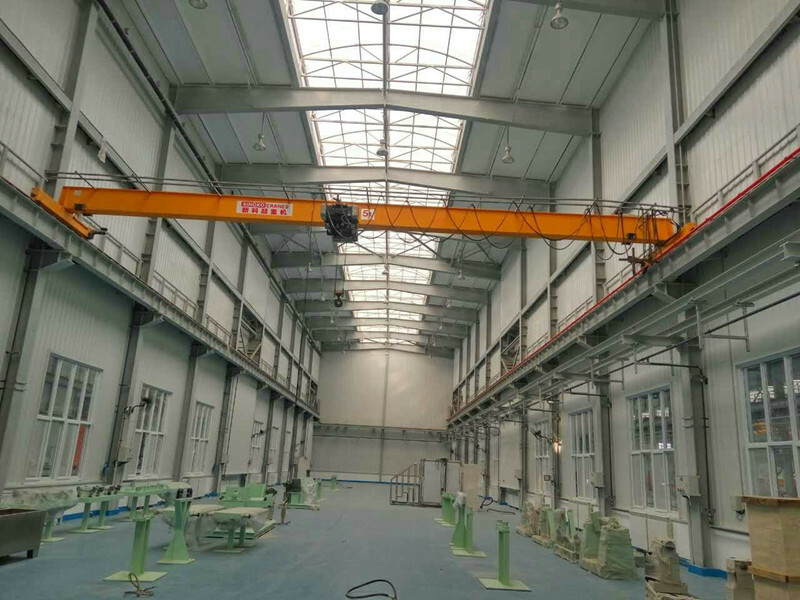 This design and many other advantages are a new generation of innovative products, superior performance, compact structure, small net space size, and full use of the factory's effective space. 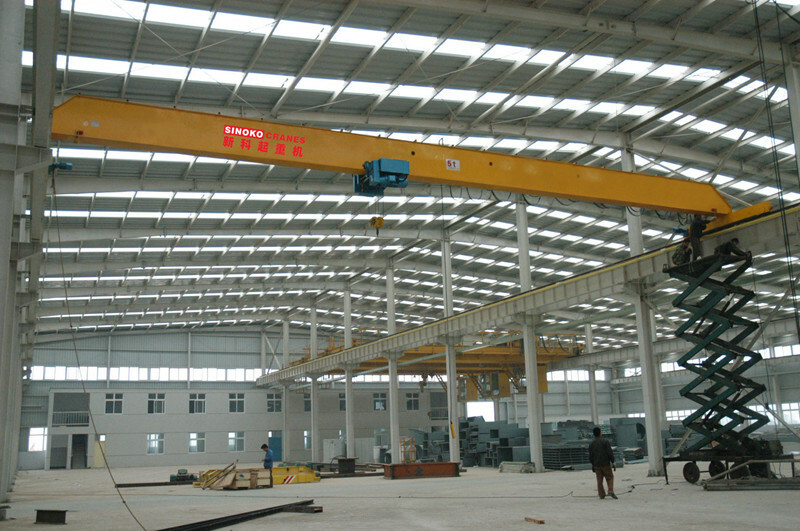 Maximum lifting weight 20T, overall protection class IP55, Class F insulation, lifting mechanism using high-strength galvanized steel wire rope, hoisting frequency up to 2 million times, the operating mechanism is equipped with hard tooth reducer (HRC60) and squirrel-cage motor ( 60% ED), self-adjusting disc brakes, precise transmission gears, hardened tooth surfaces and abrasive treatment ensure long-term trouble-free operation. 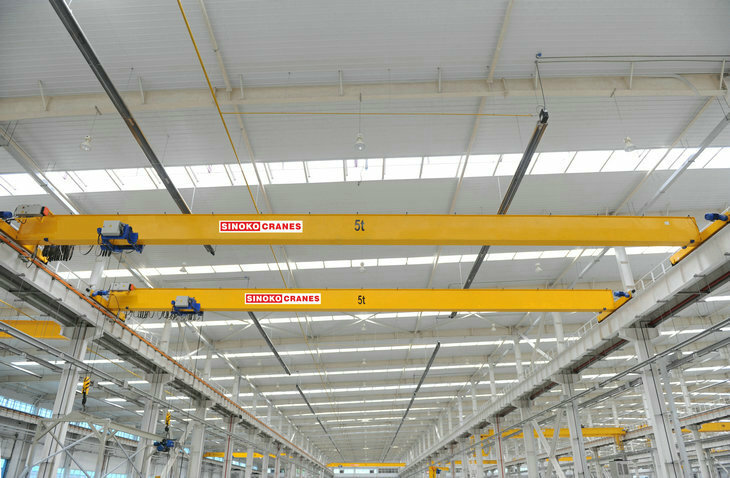 The perfect braking system greatly improves safety and reliability. High-performance brakes are dust-proof and self-adjusting for a safe life of more than 1 million cycles. 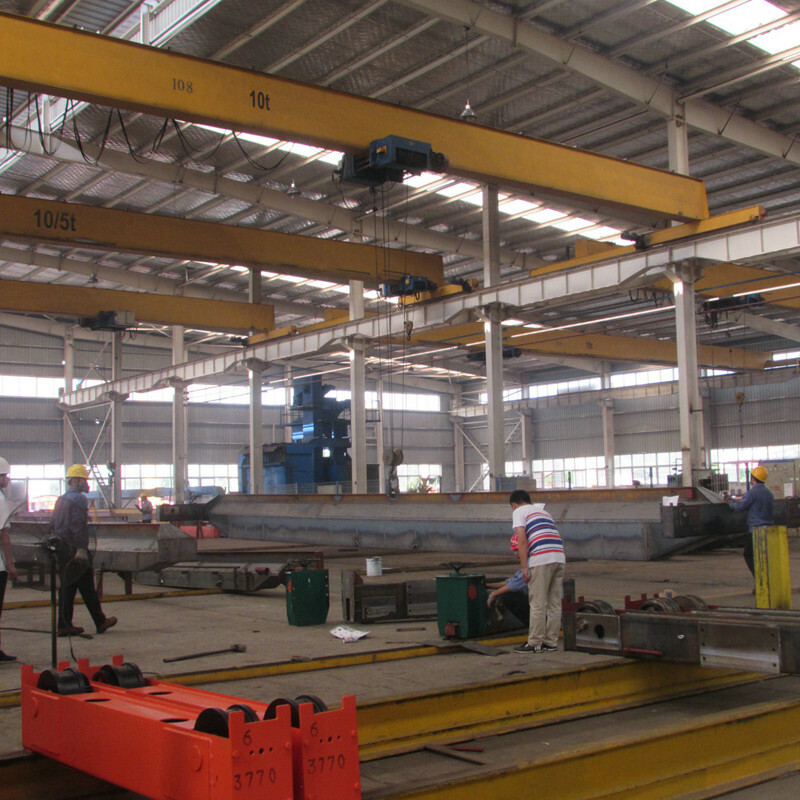 All components are manufactured using European technical standards and have excellent performance and maintenance-free advantages.